﻿ Mortgage Calculator for real estate financing in Miami and Orlando. Check it out! 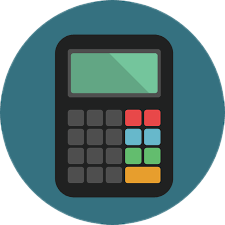 Use our home loan calculator to estimate your mortgage payment, with taxes and insurance. Simply enter the price of the home, your down payment, and details about the home loan to calculate your mortgage payment breakdown. Enter the price of the property you want to buy. Most financing requires a 30% down payment. We are using the average interest rate (5%) used recently. This calculator estimates payments on a 30-year loan. Your financing program can affect the interest rate and your monthly payment. Enter the value of your property insurance if you know. Otherwise, it will be used a US average. The annual cost of homeowner's insurance may vary depending on location and insurance coverage. The property tax rate may vary depending on the location and valuation of the property.